At El Duque you will discover the perfect retreat for your days off. 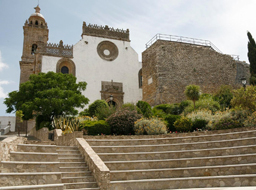 El Duque is situated just 5 minutes walk from the historical centre of Medina Sidonia which is one of the most beautiful “white villages,” in Andalusia. 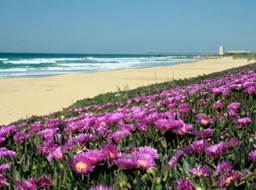 Medina Sidonia is also close to some of the most spectacular, untouched beaches in the province of Cadiz. There are 9 rooms available, decorated in a thoughtful and considered way, to offer you a warm and charming atmosphere. Each room has all the comforts and services providing you with a pleasant stay in a homely, warm environment. *All our prices include VAT. Contact us to make your reservation. ¿Quieres hacer tu reserva en nuestro hotel?